When you arrive in Chengdu, the guide will greet you at the airport and then transfer you to your hotel. Today you’ll enjoy a full day Chengdu sightseeing tour. First, you will visit Du Fu Thatched Cottage, a museum, and memorial for Du Fu, the greatest poet in Chinese history. Secondly, you will visit Wuhou Temple, which was built in 265 CE to commemorate the marquis of Wu, Zhuge Liang, an outstanding military strategist in ancient China. Afterward, visit Jinli Old Street where you can see the historic lanes, old official residences, rustic dwellings, inns, and shops dating from the Qing Dynasty. 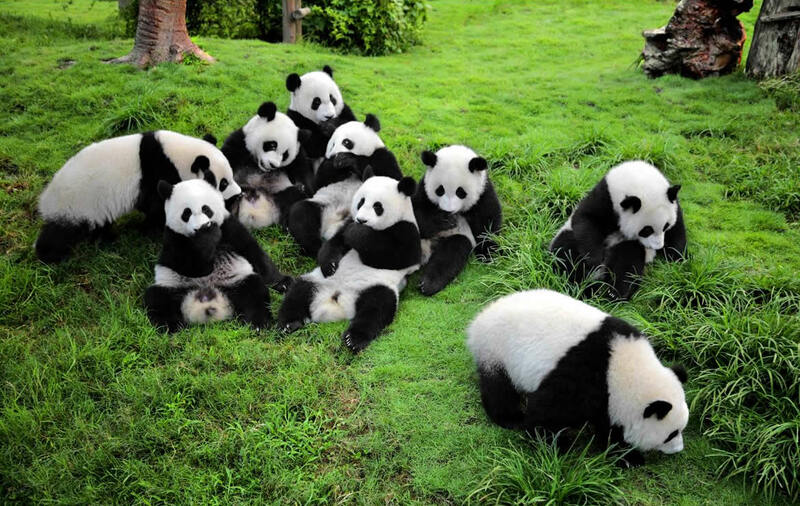 After breakfast, drive to Bifengxia Panda Base to start your full-day Panda Volunteer experience tour! Situated about 93 miles (150 km) away from Chengdu, Bifengxia, the largest giant panda center in the world, is one of the best places to see these lovely pandas among the refreshing air and luxuriant bamboo. 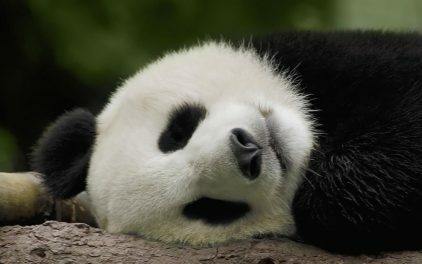 If you are interested, you can join the Panda Volunteer Program here. 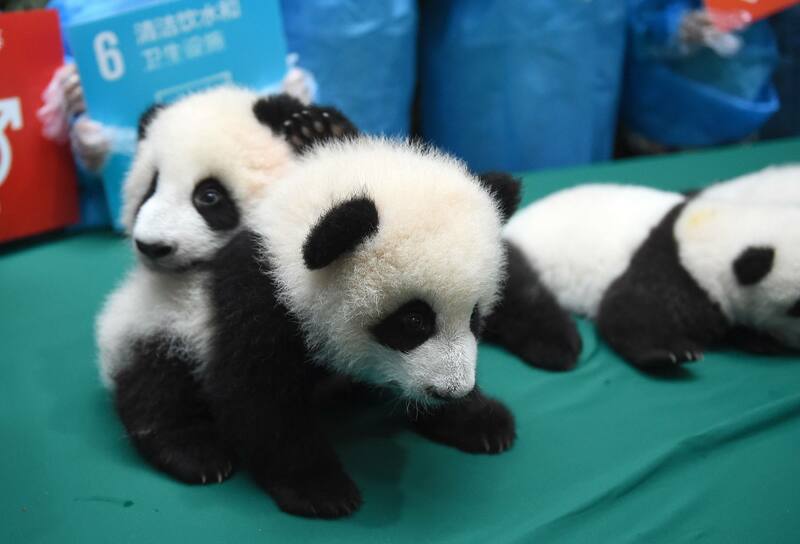 The main job of panda volunteers includes cage cleaning and food preparation for the cute pandas under the guidance of experts (extra fee required). Drive back to Chengdu in the afternoon. Today you’ll be transferred to the airport for your flight to your next destination. Your panda volunteer experience tour ends.